This Thursday to Sunday myself and Marisa are heading to the UKGE in Birmingham's NEC, to promote the launch of my Kickstarter campaign Glori Eternia. You can view the how to play video below. The Kickstarter campaign will go live tomorrow at 8am BST. Just a quick update. 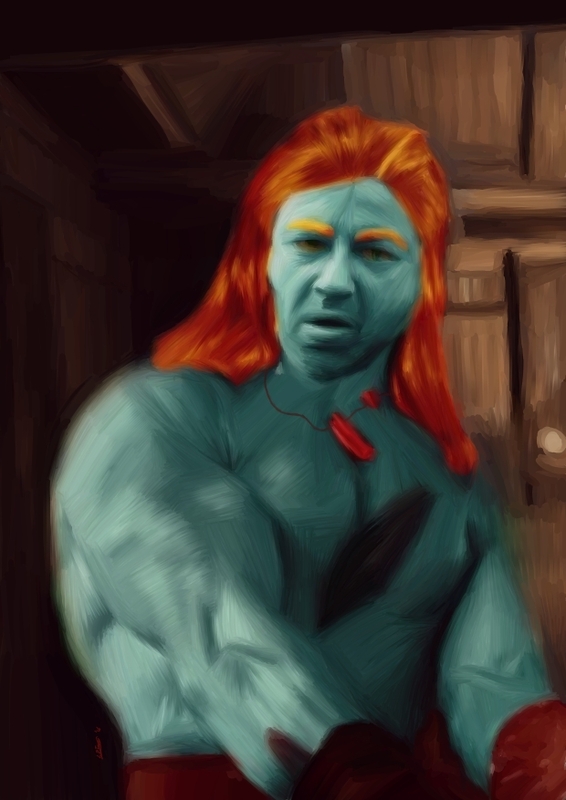 Recently I have spent some time painting up some portraits for a Role-playing game. Having not painted anything for quite a long time it was nice to get deep into it again. Today I received in the post the most luxurious of graphic novels. 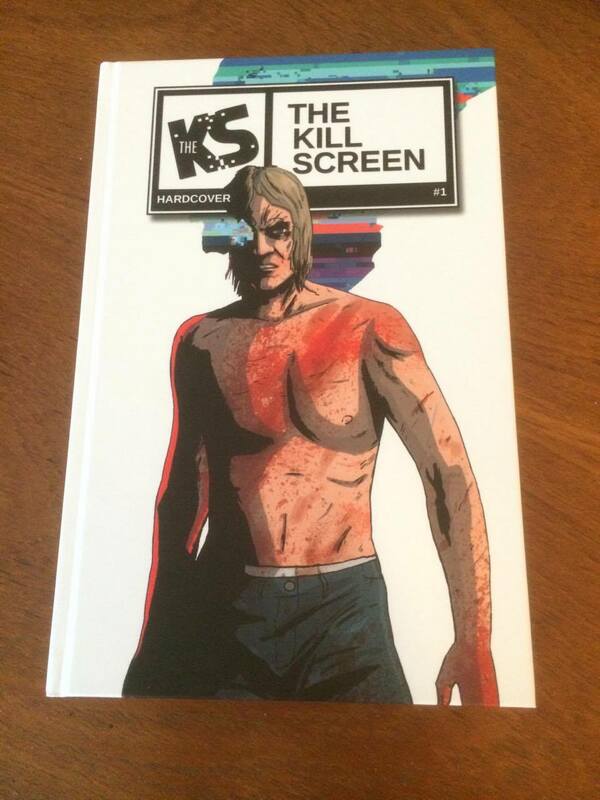 A nice hardback edition of Mike Garley's: The Kill Screen. Not only is Mike one of the nicest guys in the indie comic scene, but it also makes for a bloody good read. There is depth and some pretty cool ideas/ social critique of the modern age in there also. If you missed the Kickstarter and comics is your thing, definitely check it out. In all honesty I am not the biggest comic fan. I read my fair share in my teens and early 20's. My favourites have to be Lone Wolf and Cub, The Watchmen and Sinister Dexter. Which is why I was surprised by Mike's work. 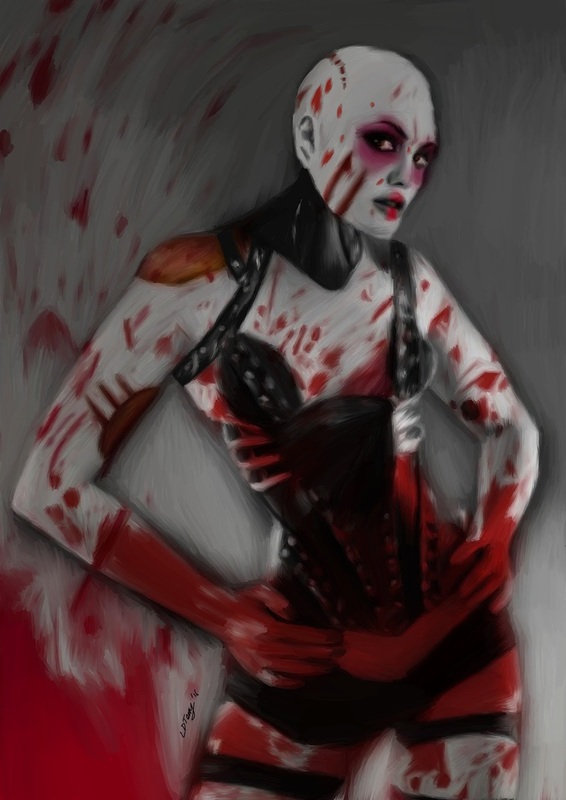 It captured me and I decided to draw some fan art for it. 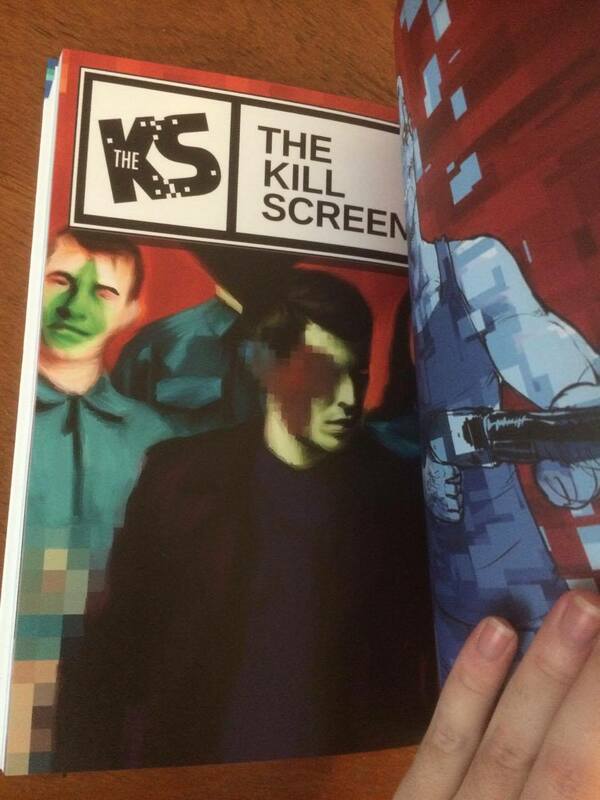 I mocked up a cover and sent it to him and I was thrilled to see my name in the book and my art featured. Over the past year life for me has changed quite a lot. I have moved in with a new partner, moved house twice, had a successful Kickstarter campaign and focused on my profession of being a teacher. This was for a variety of reasons. I wanted to really give teaching my all in order to gain qualifications and also the reputation I deserved. After a solid year of hard work I have not only gained the qualifications I need to have a career for the rest of my life, but also have been able to test out a new creative opportunity. For most of my life I have always been surrounded by paper, notes and drawings. As a child I would invent my own toy lines, board games, comics and computer games. Once I got older my focus changed and after many years I decided to try my hand at comics. I personally found the process of comic design fairly painful as I do not consider myself a writer, so the energy that I had to commit was even greater than I expected. I am still proud of Royal and the world I created but it was far from being what I wanted it to be. During a creative surge I decided to make my own card/boardgames and in doing so built up the confidence to launch my own Kickstarter. 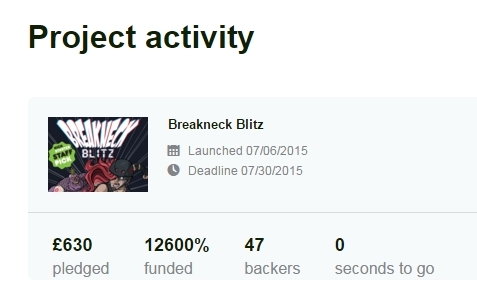 Though this little Print and Play game Breakneck Blitz, I gained the confidence to keep going. Since then, in the space of last year, I have developed a lot of old concepts and ideas that I have designed into proper fleshed out games. Most are short and easy to pick up but have depth in repeated plays and appreciation of the mechanics. Having built up good relations with various groups of individuals, I now have a decent base for play testing these games and pitching ideas. Most of 2015 has been spent between teaching and game promotion. Now I am back in action on the blog I am going to post at least one update a week to keep things fresh. You can check back here for game updates, new artwork and news about events that I am attending or that my work will be at. 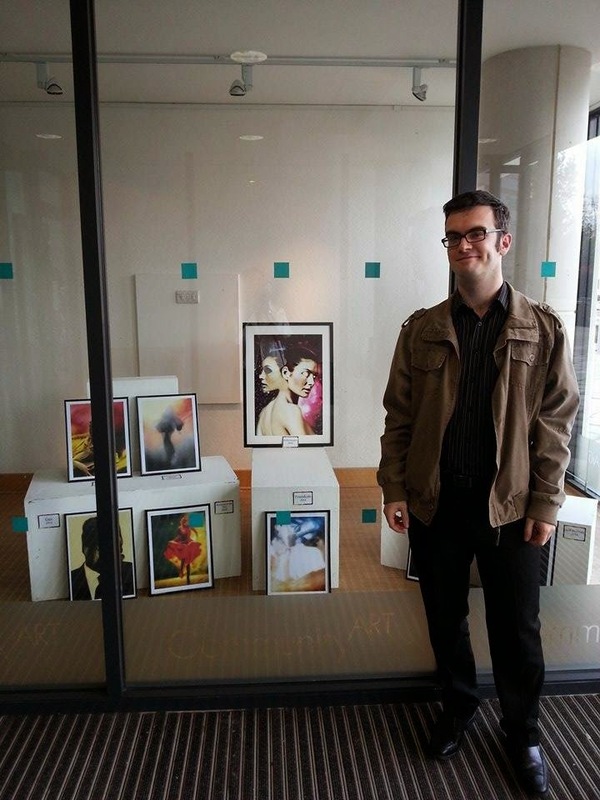 A large collection of my work has been on show at The Gibberd Gallery in Harlow. The exhibition is coming to an end soon but it has been quite an honour to have my work displayed in my home town again. 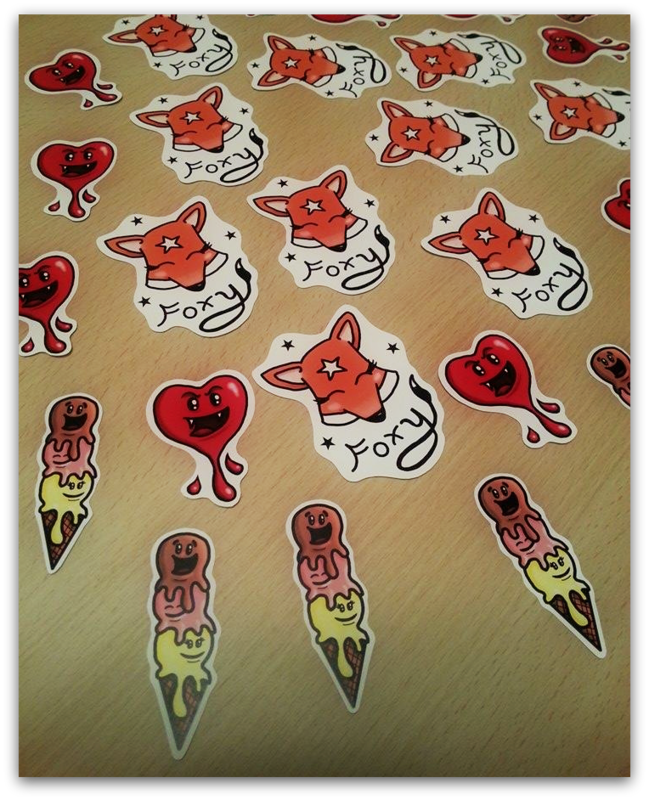 New stickers available for purchase at all upcoming events. Once Upon a Time is Marisa's solo show on at the Ripley Arts Centre in Bromley. "Marisa Cherry Saunders creates fairy tale images that evoke a sense of nostalgia with a folk art style and the use of traditional relief printmaking. Varying from the provocative to the innocent, these images playfully entice the viewer to remember the tales that they grew up with and appreciate them once again. Fairy tales have entertained us, they have delighted us and yet have also terrified us. They have taught us lessons; how to be brave, how to outwit our foes and how to fall in love. The basic concepts and formula of the classic fairy tales are still utilised in contemporary media, and their importance should never be forgotten." If you wish to contact me, please email me at twinswordtrading@hotmail.co.uk and I shall get back to you ASAP. Copyright Lewis Terry, 2014. Powered by Blogger.